Making the unconscious, Conscious and bringing darkness into light. Introduction to breath work, meditation, a shamanic journey and integration talk. 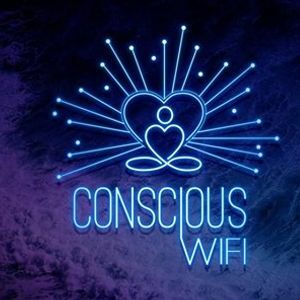 The purpose of Conscious Wifi is educate and expand emotional intelligence to allow for a more mature consciousness to unfold globally.